PIERCING through the global market requires developing effective and efficient communication skills that can get you heard and noticed by an international audience including their influencers. 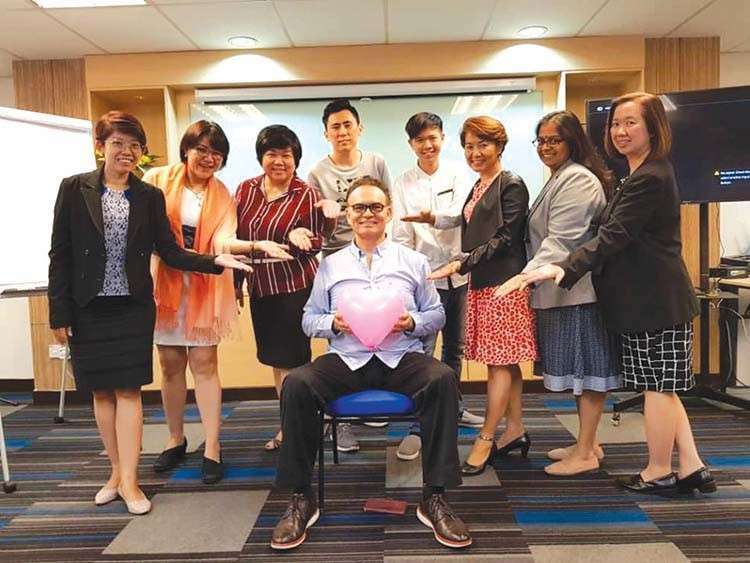 Cebuano business owners and professionals will have the opportunity to learn these skills in a future workshop to be conducted by renowned motivational speaker and self-professed “instant celebrity maker” Mitch Carson. The workshop, which will take five days, has been tentatively set in Cebu City on April 2019. 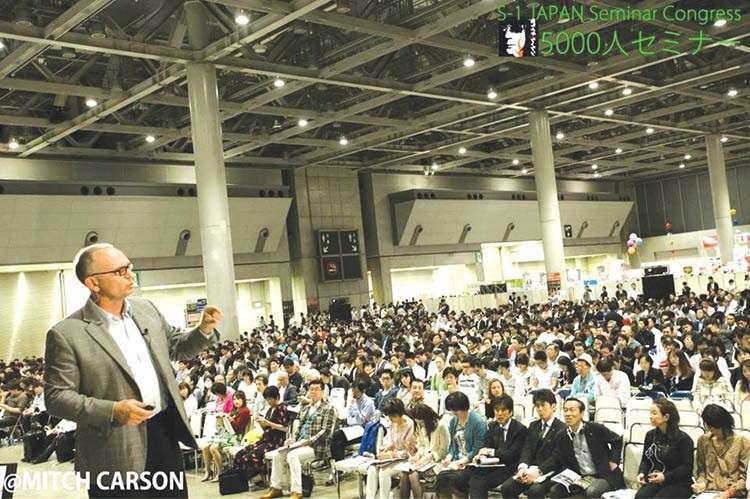 Carson, an experienced speaker and seminar promoter, has shared the stage with celebrities, influencers, and world leaders like Donald Trump, Sir Richard Branson, Lord Sugar, Jim Rohn, Dan Kennedy, Zig Ziglar, Bob Proctor, and Mark Victor Hansen. 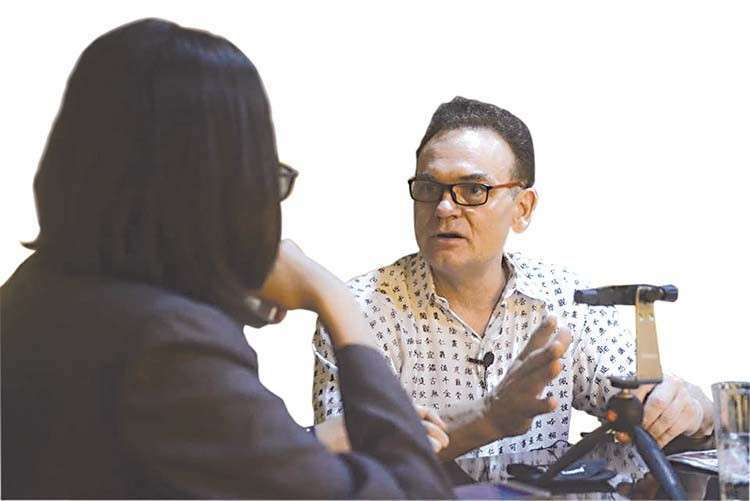 SunStar Cebu sat down with Carson in an interview to unveil more of his plans for Cebuanos and how they can increase their chances of exposure in the global arena. Tell us more about yourself. How did you start in the business? What motivated you? MC: I grew up in Los Angeles, California and I attended the University of Southern California’s School of Journalism. Later on, I got my Master of Business Administration (MBA) degree. I worked as a television pitchman on Home Shopping Network, which is a live television show selling back in the mid-90s for about three years. It had about five million viewers. I also had a radio show in CBS 97.1 in Los Angeles with 50, 000 listeners on Saturday afternoons. Why are you establishing a base in Cebu? MC: I have found Cebu to be a city that is growing and thriving. It’s a major metropolis here in the Philippines. You have beaches, historic landmarks, and a thriving business community that is thirsty for information. What will your workshop offer Cebuano business owners, professionals or government officials? MC: I want to help the Cebuanos who want to get their message out to the world. They can also network with the international crowd I can bring to Cebu. I have Japanese and Filipino clients. I have large groups from Malaysia, Australia and my home country of America who are already here, looking to do deals. They also want to expand their brands because we’re in a global economy today. What will make your upcoming workshop in April differ from other similar ones we have seen in the past? MC: The coverage in multiple newspapers, for one – my participants are going to be trained how to be effective in front of the media both for television and radio. They will be taught how to project themselves and get their audience intensely interested in what they have to say. They will learn how to craft a precise message that will resonate with their target market. They will be trained how to deliver a 5 to 7-minute presentation covering a maximum of three bullet points, and this presentation will be recorded on video. We will also get them covered with two professional grade cameras, and they are then provided a recording of them speaking to a live audience. After undergoing your workshop, what are their chances of penetrating the global market and becoming more visible to potential customers? MC: Their exposure on how to conduct themselves in front of media will increase their chances. Now as to how fast that translates to actual revenue will be up to their own effort. I’m opening the door – and they have to step through the door and take it from there. But they will find all that they learned during my workshop to be very useful and contains the marketable assets necessary to make more money. What else can participants look forward to during your event? MC: There will be mentoring during the event where they will be trained effectively, for example, with the format that we have coming up in Manila in January 15-19 where they will be media trained. 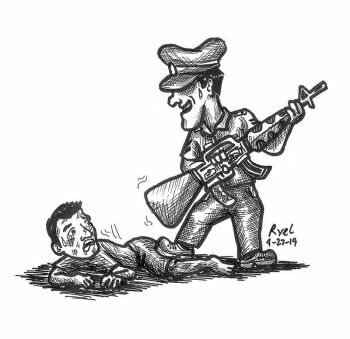 And they will be covered on how to be interesting for the media and they will be also trained on how to deliver a 5-7 minute presentation covering a maximum of three bullets where they will be recorded. Have you conducted events previously in the Philippines? MC: I am excited about producing our first event in January in Manila and then Cebu in April 2019. The format is the same. On the first day, I will train people how to conduct themselves for media; I will also have 20 international experts in attendance. These experts are my speaker attendees who have particular expertise in a specific field such as medical health, Facebook marketing, coaching, leadership speaking, artificial intelligence, automation, accounting, marketing, working with start-up businesses. How is your service different than Toastmasters? MC: Toastmasters is an organization which trains new speakers to speak for 5-7 minutes conforming to strict rules and a structure. My International Speaking Mastery program provides speakers the opportunity to showcase their message, get covered in the right market, get trained to be effective on camera for TV, and become interesting for radio interviews and podcast interviews, as well as becoming newsworthy for print publications. Where can people learn more about your events? MC: They can catch a glimpse of my program at www.speakinmanila.com or www.internationalspeakingmastery.com.